Our membership is located in several counties surrounding Syracuse, NY. Every year we hold our tournaments on the beautiful waters of New York State. We are affiliated with B.A.S.S. and NYS Bass Federation. 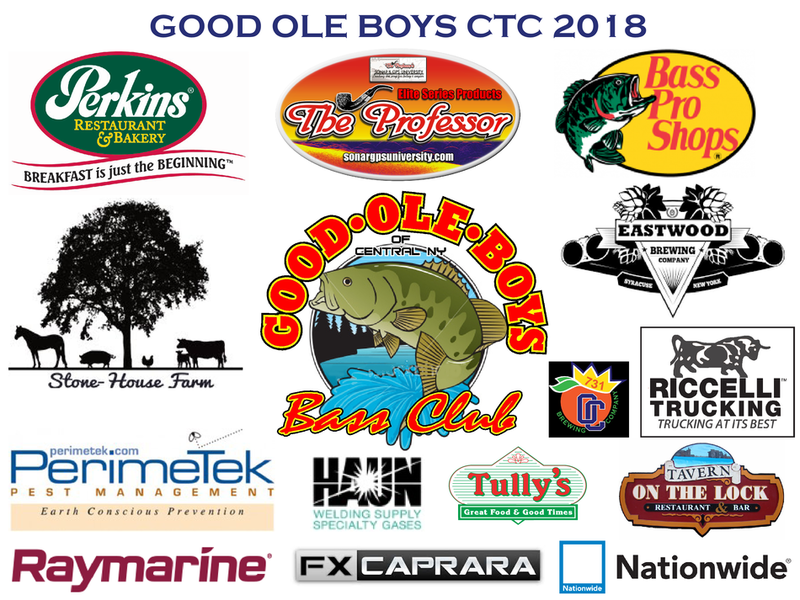 2019 Good Ole Boys Tournament Schedule is posted on our Tournament Schedule Page!! 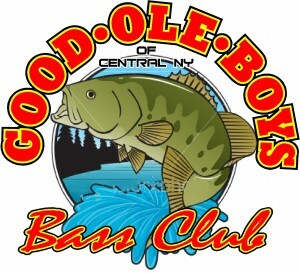 Big Bass will be awarded to the heaviest bass weighed for the day. We are always welcoming new members to the club!!! Contact us if you are interested in joining for the 2019 season. You don’t need a boat, lots of non boater opportunities available. At the end of each tournament we will post our winning technique on the tournament page, so please check back frequently.